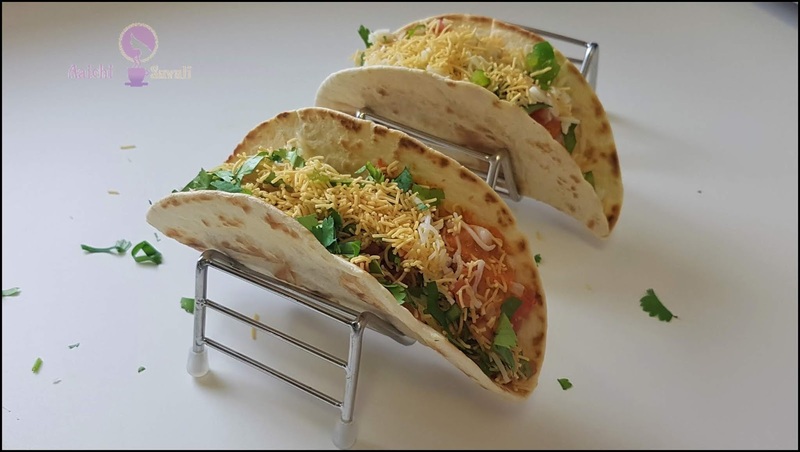 Contemporize your family parties or weekend lunch/dinner with these taco holders, which keep your tortillas, gyros, wraps, breads, and naans upright and enable you to prepare and serve them without hassle. These taco holders are suitable for party snacks and party dinners. 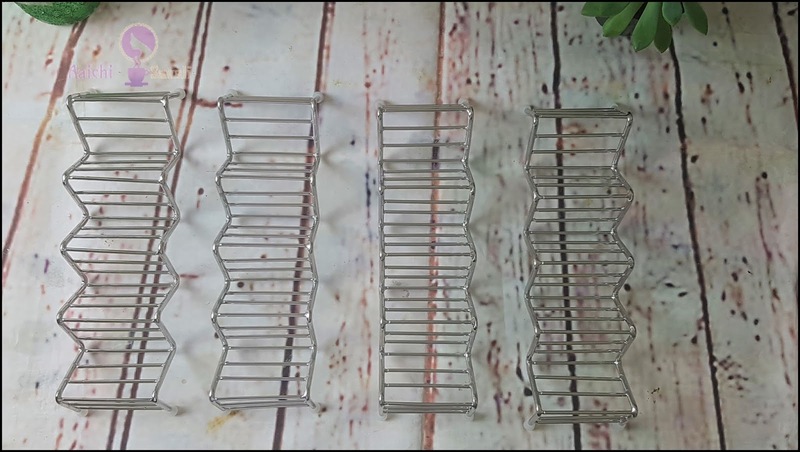 They can be easily cleaned by hand or in the dishwasher and hold up well over time. Recently I have through a party for my friends, and I have prepared this chicken and paneer filled tacos, and they stayed very well on this taco holder. I stuffed them earlier, and when my guest came I just reheated them in the oven and yo! they made a delish treat. 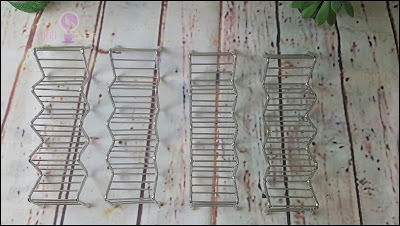 These taco holders have 4 V-shaped spaces that can accommodate anything from tortillas, gyros, breads, toast to wraps. They are perfect for filling with your favorite condiments. You can prepare up to 16 servings with these helpful taco holders, and they're safe for the microwave and oven. If you find that your meal needs to be reheated, just remove silicon base before placing it to the oven or microwave. These stands are also safe for the dishwasher, grill, and oven, and they're sturdy enough for fajitas and flatbread sandwiches, too. So grab this nice constructed taco holders for you here!